 From routine dental care to complex procedures, we are here for you. 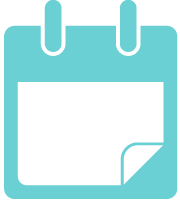 Your dentist Dr. Kim takes pride in changing people's lives through dentistry. 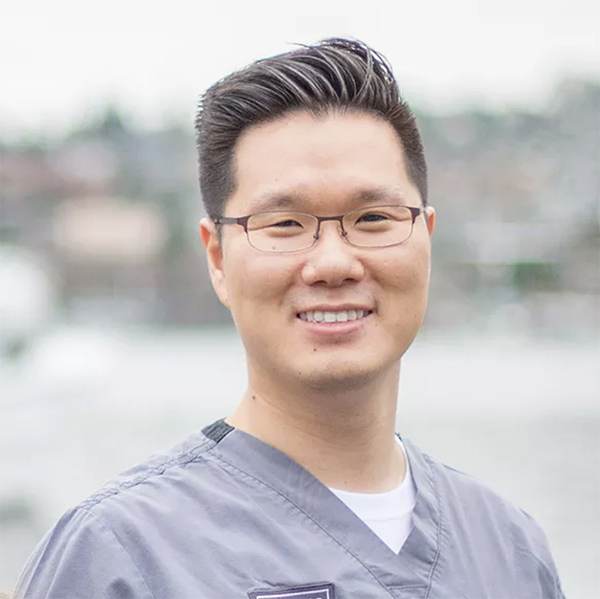 As a Board Certified Prosthodontist (UW Prosthodontics), Dr. Kim can provide a wide gamut of dental services, ranging from a simple filling to the most complex oral rehabilitation involving implants. 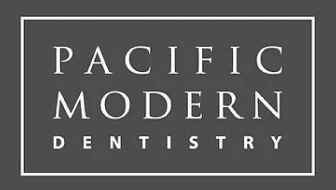 At Pacific Modern Dentistry, we first establish a healthy foundation, and provide multiple treatment options, so you can have confidence with your custom designed smile. Come and join us on the lake! Click here to see more of our patients Before and After photos. Dr. Kim takes pride being a passionate educator for other dentists. He worked as a full time faculty at Augusta University, Dental College of Georgia, educating dental students, residents from numerous specialties, and other general dentists. Most recently, he has been engaged at the University of Washington as a clinical faculty and often lectures nationally and internationally. Read more about Dr. Kim. 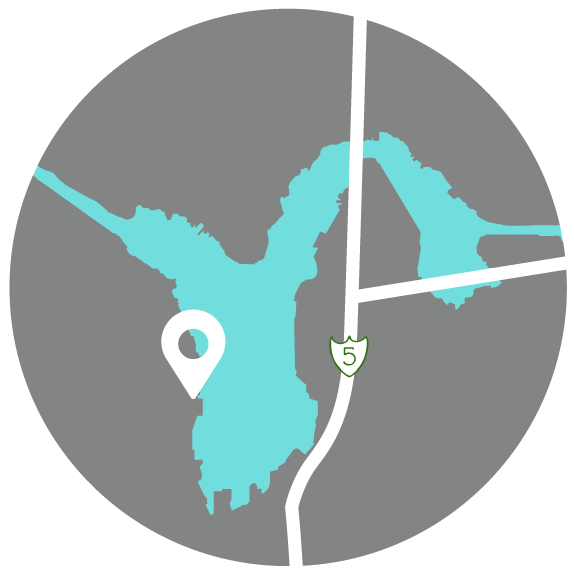 Dr. Kim is a Board Certified Prosthodontist and Meticulous Esthetic Dentist. Only 24% of Prosthodontist are Board Certified.  We provide a complete range of dental services. "Had a great experience with Dr. Kim and his team. I had a tooth that was causing me a lot of pain and they got me in quickly and put in a great deal of time and effort to diagnose the problem. Dr. Kim and his team are very caring and make a point to explain what's going on and recommend a treatment option - which in my case was far from the most expensive/invasive one. They even followed up with a call to see how I was doing!  Very impressed with the service and treatment and highly recommend." - Ryan M.